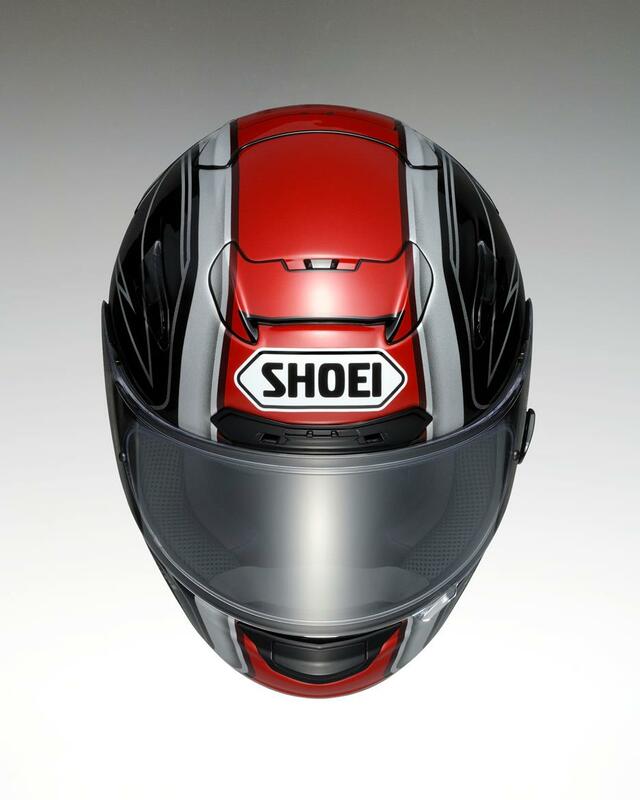 This is Shoei’s new flagship model for 2010 onwards, the X-Spirit II. 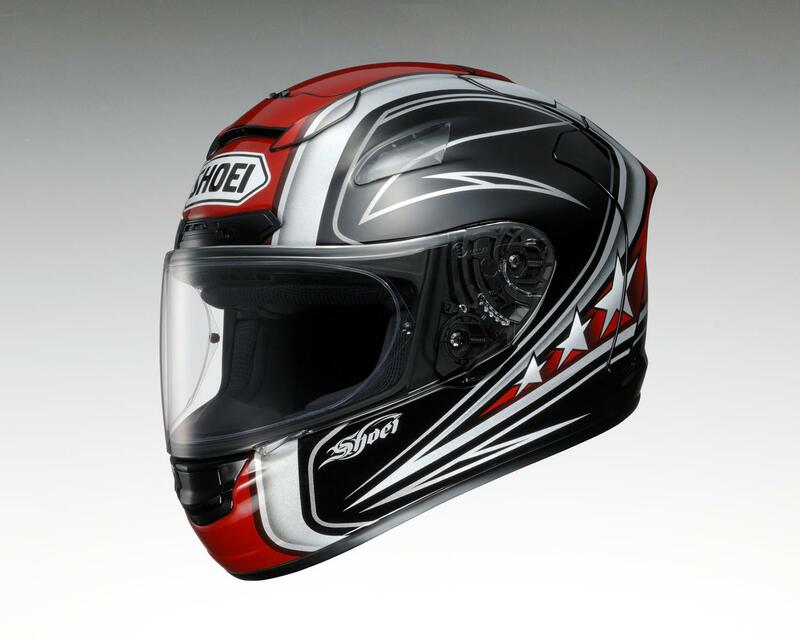 It’s the successor of the X-Spirit and is a full-face road helmet with racing specifications. It’s being aimed at racers, track day enthusiasts and road users who enjoy sport riding. The brief details are as follows, and check out Wednesday’s issue of MCN out on October 14 for all the full details and info. Prices start from £470 in plain colours. What's good and what's not about the Shoei X-Spirit III?